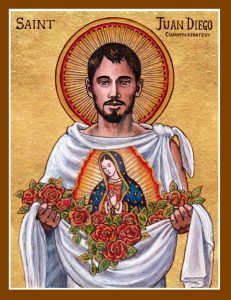 Home » Posts Tagged "Blessed Mary"
The Catholic understanding of the importance of Mary is so deep, rich, beautiful, and Biblically-based. 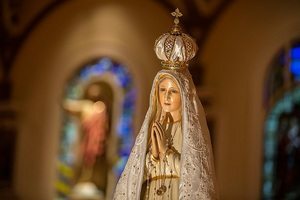 Catholics are blessed to have a fullness of understanding of her role in salvation as well as a personal relationship with her. The Apparition of Fatima was a miraculous incident that took place between May 13 and October 13, 1917 in which the Blessed Virgin appeared to three shepherd children. Let’s look back to this wondrous miracle as we commemorate its 100th year anniversary.